Shop for Skincare Toners from a variety of different brands. Greener Beauty is always vegan, always cruelty free, only ever ethical brands and always toxic chemical free. PHB Anti-aging Skin Care is handcrafted using nature’s most powerful age defying ingredients for firmer, brighter and more youthful looking skin. Organic actives support healthy skin renewal, restore radiance and deliver essential nutrients and fatty acids that are depleted from skin naturally with age. Set Contains: Anti Aging Cleanser (100ml), Anti Aging Toner (100ml), Anti Aging Moisturiser (50ml) & Anti Aging Serum (50ml). The PHB Ethical Beauty Brightening Skin Care Gift Set is the perfect treat to brighten, balance and rejuvenate normal & combination skin. Bursting with botanical actives that brighten, boost circulation and soften skin. Enriched with powerful plant extracts to target and eliminate dark spots and pigmentation. 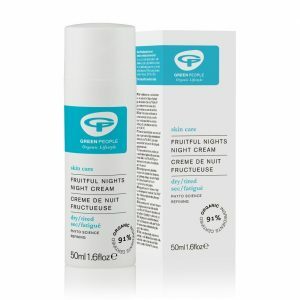 For clear & more evenly toned skin with a healthy radiant glow. Set Contains: Brightening Cleanser (100ml), Brightening Toner (100ml), Brightening Moisturiser (50ml) & Brightening Serum (50ml). The Sukin alcohol-free, Hydrating Mist Toner combines Chamomile and Rosewater to help soothe, purify and cool tired skin. 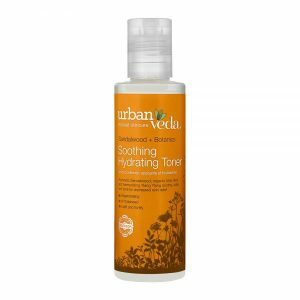 It can be used after cleansing, after make-up application or any time your skin is feeling tired, stressed or overheated. Perfect for hot days. The perfect addition to your skin care routine. The Buddha Beauty Company Jasmine Floral Toner Water utilises the "king" of oils adding Luxury and majesty to your routine. 250ml . 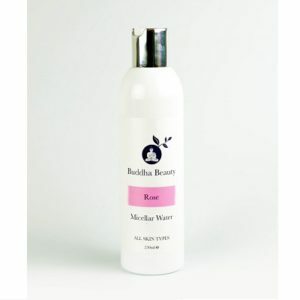 The Buddha Beauty Company Rose Toner Water makes the ultimate gentle vegan toner - lightly rejuvenating and delightfully fragranced. Rose -'Queen of the Flowers', delicate and elegant in both sense and aroma, and a soothing sweet tonic for the skin. Holding antiseptic qualities, and especially effective on dry or more mature faces 250ml . 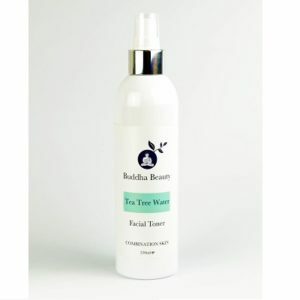 Mattyfying and refining The Buddha Beauty Company Tea Tree Toner assists the removal of minor blemishes and congested conditions. Renowned for its anti-bacterial and healing properties, tea tree is ideal for problem skins as it naturally purifies and improves skin health which benefits hygiene and acne prone conditions. 250ml .